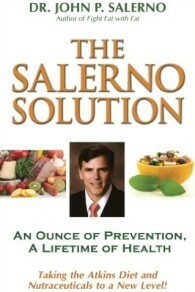 For a limited time only The Silver Cloud Diet e-book has a special price reduction, from $14.95 to $9.99. Instant access. Complete with 75 recipes. Take a look at the Silver Cloud Diet E-Book Table of Contents to see the value contained in the book. What's in The Silver Cloud Diet? The Silver Cloud Diet e-book link will be sent to you electronically to download and save or print. 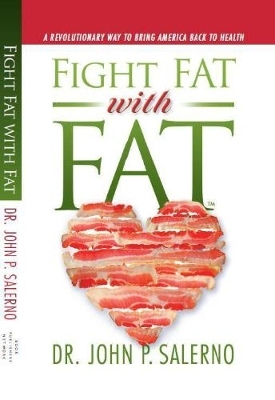 You can save this 181 page, fully illustrated, book filled with diet assistance, recipes, charts, and suggestions for achieving your ideal weight on your hard drive. You can print out the entire book, or any page you want to post on your refrigerator door. This is an easy to use, healthful way to reach your diet goals for a long and healthy life.